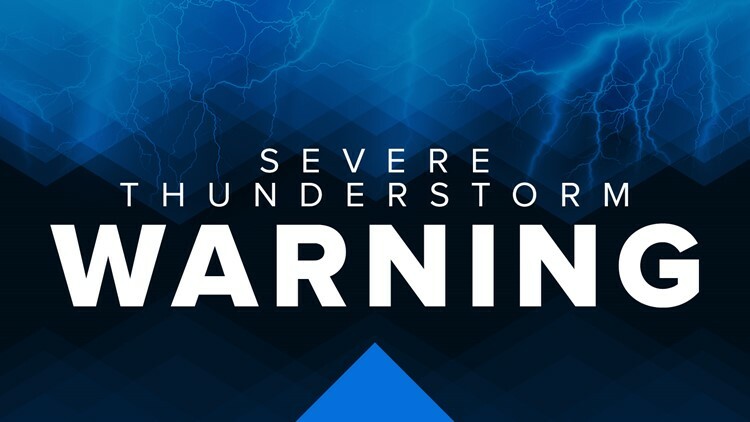 Spring, Texas – April 7, 2019: A SEVERE THUNDERSTORM WARNING has been issued for multiple counties in South Texas, including Harris and Montgomery. The warning is in effect until 12:45 PM, but could likely be extended. According to the National Weather Service, 60 MPH wind gusts and small hail are possible. For your protection move to an interior room on the lowest floor of a building. Large hail and damaging winds and continuous cloud to ground lightning are occurring with these storms. Move indoors immediately. Lightning is one of nature`s leading killers. Remember, if you can hear thunder, you are close enough to be struck by lightning. Torrential rainfall is occurring with these storms and may lead to flash flooding. Do not drive your vehicle through flooded roadways.